It is very interesting to me that as I am get older, being a veteran means more and more to me with each passing year. Could it be that as I get older I get to see those young men and women whom where small children just a few short years ago take up the cause of service to my country, and my family’s, and friends protection? Yes, that is part of the picture. Another part is the great sense of joy it is for me to have joined and served this country, my home of the free, and land of the brave. One of the funny things about this is the change that has happened in my life after becoming a follower of Jesus the Christ, I have truly am thankful that others have laid down their lives for their families, and in turn for me, a friend. It often gives me Goosebumps to think that someone that I wouldn’t or haven’t known, and didn’t and won’t get the chance to know loved his or her country (and in turn me) so much that they would give away the one most importance thing they have on this earth, their life so that others could have the chance to live free. Service! That is was the word veteran means to me. Service to another for no other reason than to be of service to others. 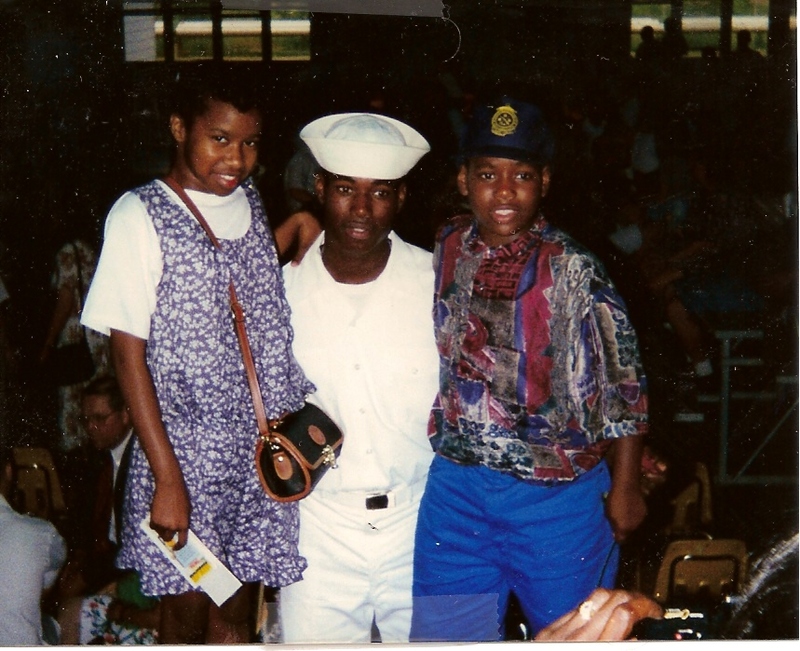 When I first joined the U.S. Navy, whenever Veteran’s Day would come around I would think that it wasn’t a big deal. I was getting paid to be there, the rewards like college funds and seeing the world, and learning a real world skill far out weighted what I saw as the poor pay, bad housing, being away from your family, and the loss of Constitutional Rights among other things. I believe this is true from most Vets that are not on the front lines of the battle. But once you go to the sword’s edge you don’t return the same. How could you? Life means more to that person than those who have never seen it snuffed out. The trade off of life for simple “stuff” changes your mindset and out look on life for good. Service is the heaviest burden of a veteran, what does the service does cost you. It will always cost you something, free, long deployments away from family and friends, your mind, or even your life. I am one of the very lucky ones. I didn’t have to give the greatest gift, that of my life. 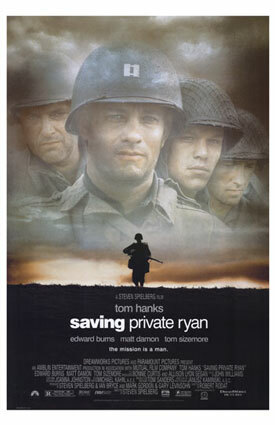 In the movie “Saving Private Ryan” there is a scene in that movie that sums up what it mean to be a veteran in my mind. The plot of the movie was that in the military of WWI and WWII there was a policy that no family should lose all their sons to combat and Pvt. Ryan was the last of his brothers alive in active service. The scene after the squad has gotten Pvt. Ryan to safety and he is leaving the battlefield in which 6 or 7 of his friends in the squad where killed so that he could go home. In that scene Tom Hank’s character reminds Pvt. Ryan that many people died so that he could go home, and not to waste his life. That fictional character was commanded to not waste something that was very precious, something that is so precious that others gave up theirs for his. Man, there goes those Goosebumps again. So I honor you men and women who give us your precious service!